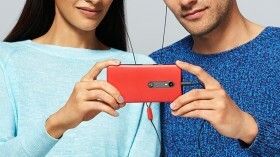 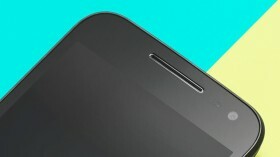 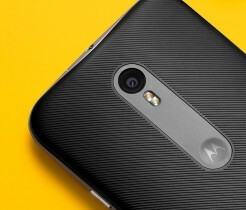 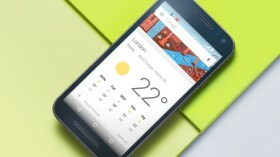 Meet the Moto G (3rd Gen)! 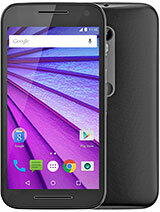 Enjoy a true Android experience on this smartphone. 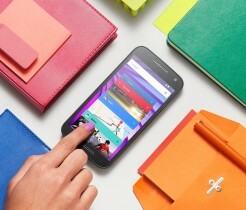 Moto G runs on the fast and user-friendly Android Lollipop.